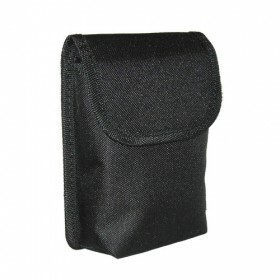 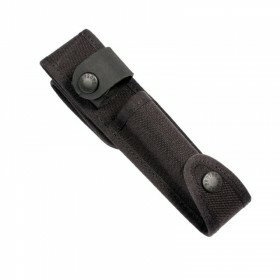 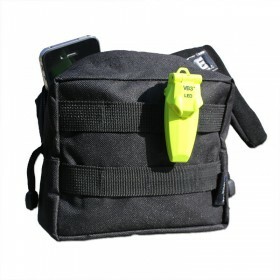 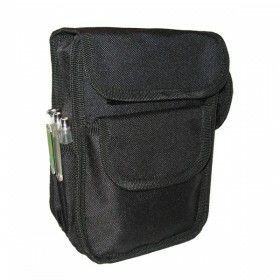 The Tactical Jack General Pouch is another tried and tested design, and has been a best seller with serving Police, prison and council officers for many years. 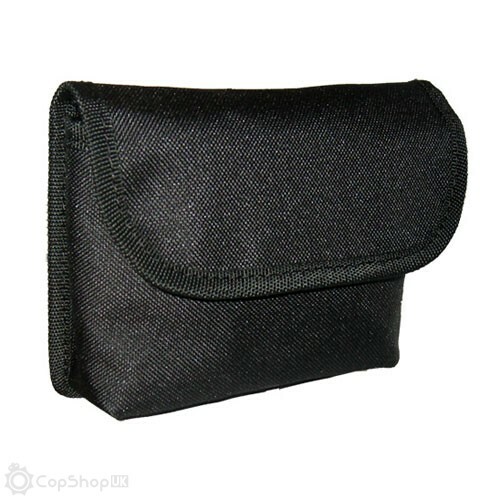 This quality velcro duty belt pouch sits lengthways along the belt, neatly tucked away, and has sufficient internal storage to accommodate keys, gloves, First Aid items and much more. 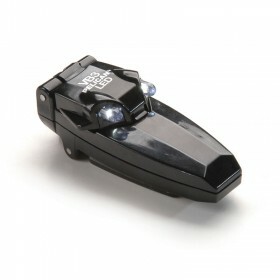 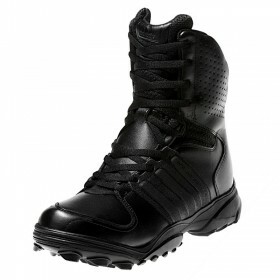 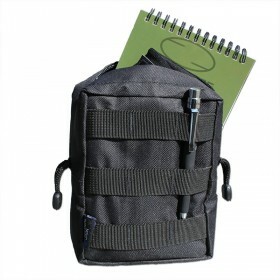 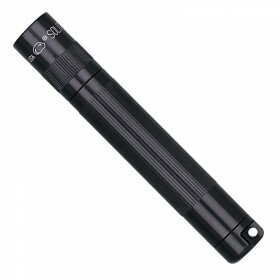 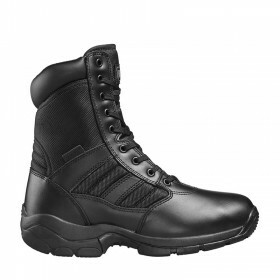 A durable and simple must-have for the officer on the go.